Owning a home means being able to design and decorate your space in any way you see fit. Thankfully, this means you can also fashion together beautiful landscaping and outdoor spaces as well, including the addition of magical stone patios & walkways leading right to your doors. Invite your friends and family into your home in style, but be sure you choose the best natural stone to suit the look of your home. 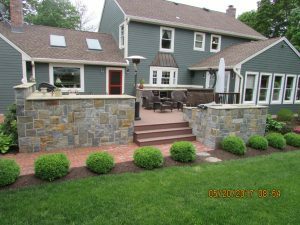 Here are the most popular types of material from the natural stone family that works best for enhancing your home’s exterior. In an ever changing real estate market, a home’s value can fluctuate. In order to maximize the worth of your home, it is wise to add features that increase the value of the home overall. While most people think that these improvements can only be done inside the home, the land surrounding your home is an ideal place. Therefore, hiring a landscape designer with a vision can make your home more pleasing to your eye and your portfolio. 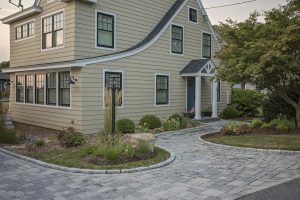 Whether you’re looking to update your current yard or just moved into a home in need of a landscaping makeover, there are a few primary principles your landscape designer needs to know. When you get together with a contractor to go over the plans for your yard, make sure you know what to look for. Here are three tips to get you started. From the earliest dawn of recorded human history, the skillful builders of the past knew a secret that seems to be working its way back into common knowledge. When these gifted artisans designed outdoor areas for kings or ordinary folk, they knew the power and beauty of stone floors. Completely functional and aesthetically pleasing, this type of flooring represents the simple gracefulness by which our ancestors were able to subdue yet appreciate the natural world. 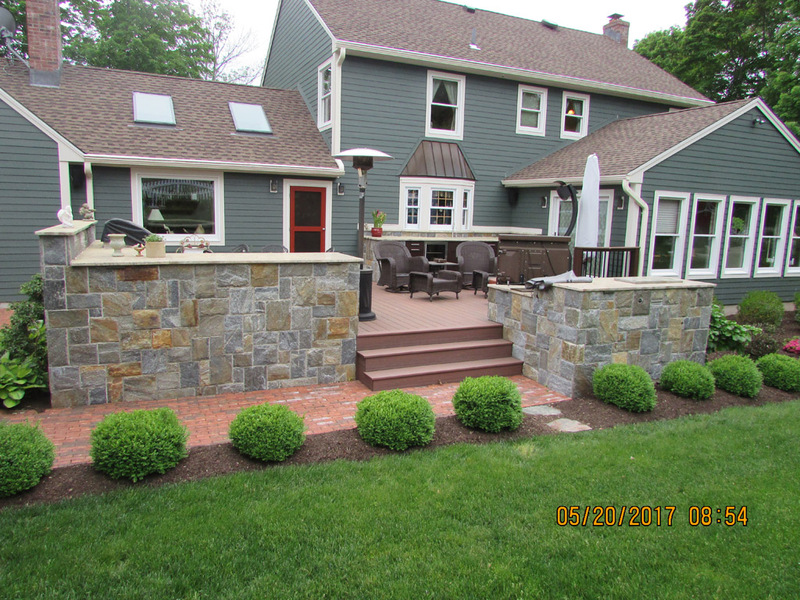 By using landscaping stone in your home’s outdoor areas, you can incorporate a classic ambiance from the ancient past. 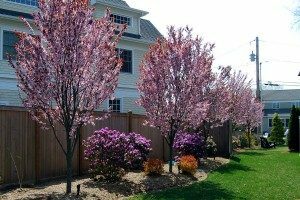 Left to its own devices, the outside area around your home can become a pretty wild place. If not correctly tamed, Nature seems to do its best to make humans suffer for their encroachment. However, in the hands of a skilled craftsman who knows how to blend elements of horticulture, decorating and construction, the natural world seems willing to cooperate and help create a wonderful world of aesthetic pleasure for you to enjoy. Who is this brilliant architect with the ability to combine the best nature has to offer with pleasing human-made order and comfort? The landscape designer is the skillful engineer who must learn to meld these two conflicting worlds aptly. Taking on major projects around the home can sometimes be overwhelming, considering the myriad of decisions to be made and options to consider. 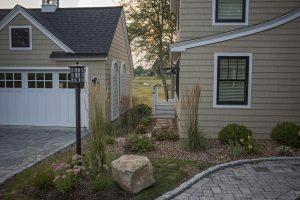 One of those projects, for many people, is deciding on how best to take care of their outdoor property and whether or not to invest in substantial landscaping. 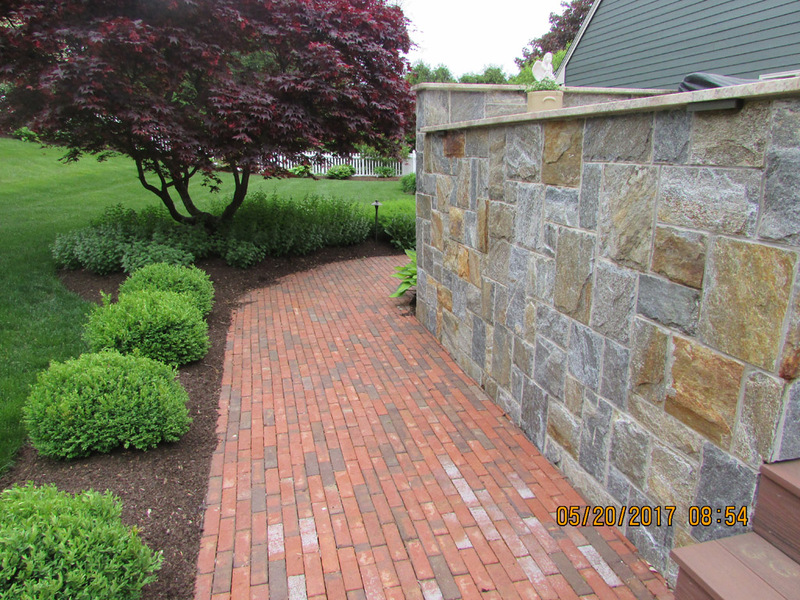 However, while any project can bring about a certain amount of stress, the landscaping process doesn’t have to be done alone. 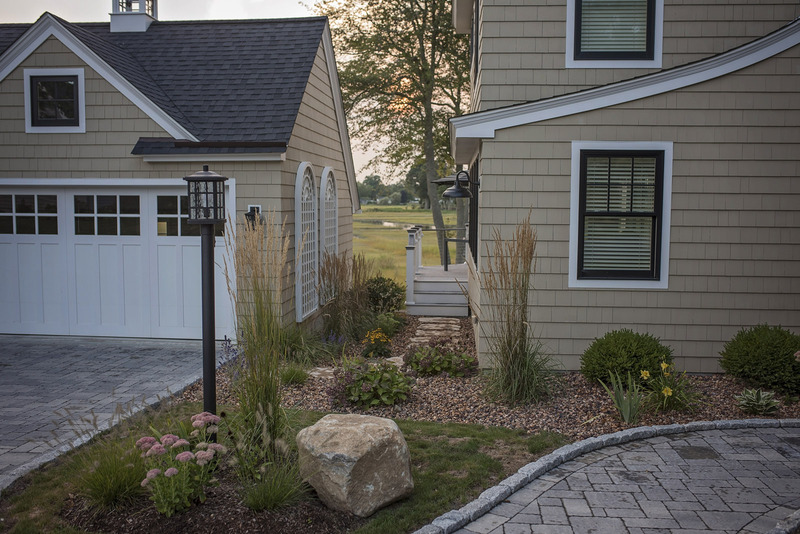 If you’re looking to incorporate some beautiful landscaping or stonework in your open yard space but don’t know where to start, learn how to hire proper landscape architects to help organize your ideas and get you through the project without pulling your hair out. Like many American families, your home is busy year-round, leaving little downtime to be social and bond with each other. However, investing some time and money into a special gathering place in the home can not only lead to greater value for your property but greater value for your family, too. 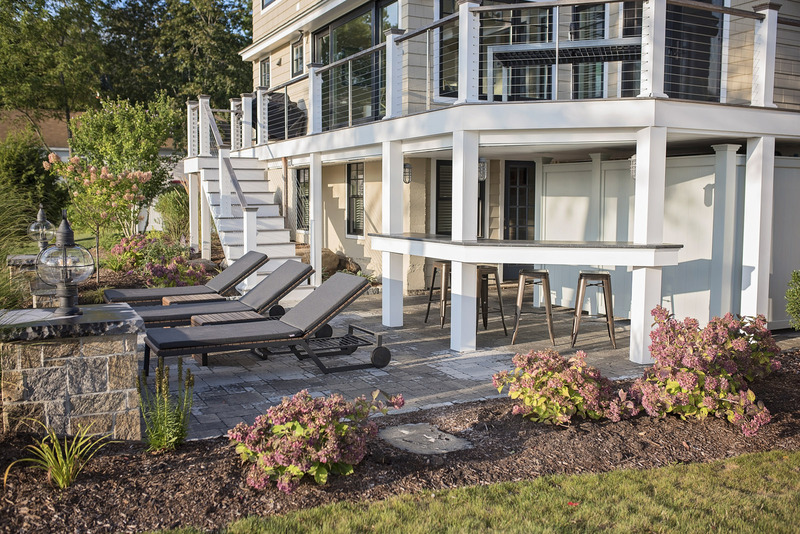 One key area that’s excellent for fun and entertainment is your outdoor living space, making it the perfect excuse to start looking into comfortable patios & walkways. Read on to consider some other essential add-ons for your new patio design, a wonderful spot that can bring the entire family together. 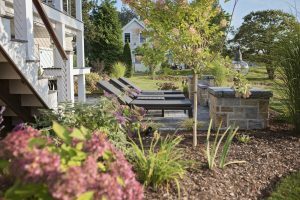 A landscape architect can have a significant impact on the look, feel, and function of your outdoor space. That’s why it’s crucial to hire just the right professional for you. 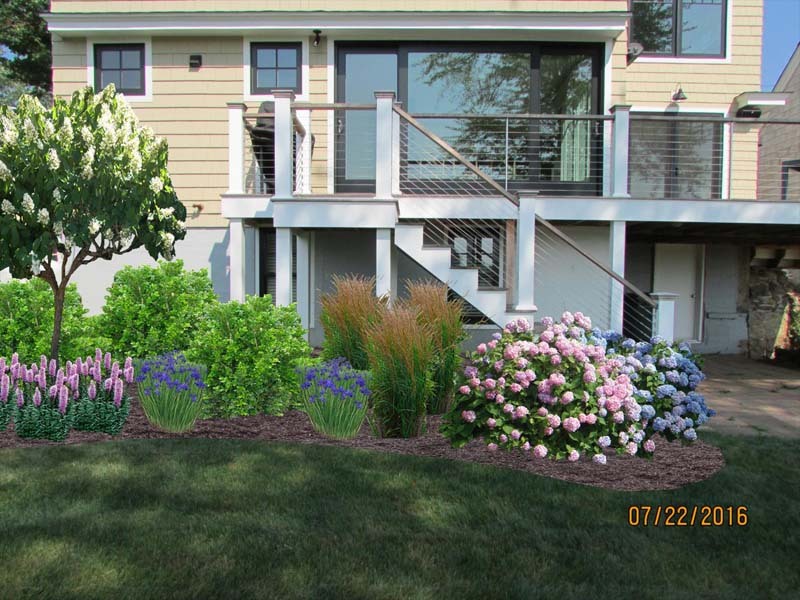 Of course, if this is your first time completing a landscape design, it can be hard to know who to hire. Do you dream of a perfectly pruned backyard in which you can host the best barbeques and parties? Maybe you wonder what it would be like to have the best front lawn on your block. Whatever goals you have for your outdoor space, landscape design should be the first step. Tackling this project alone can be frustrating and cause all kinds of problems. A professional landscape designer can make sure this first step goes smoothly, so you get the yard of your dreams. 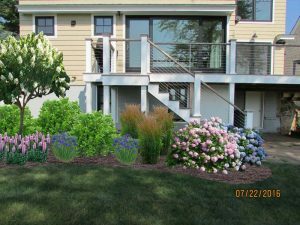 Below are a few great reasons to hire a professional to design your landscape.